At least some of us might have heard about the word cerebral palsy. This a condition with many confusions associated with it and is often related to autism. Cerebral palsy , commonly known as ‘cp’ , refers to the condition in which a person experiences a set of movement disorder from their childhood. Though the specific cause of cerebral palsy is still not exactly known it is generally attributed with brain cell damage. It is normally caused during some abnormalities that happen 1. before birth 2. during birth 3. after birth. 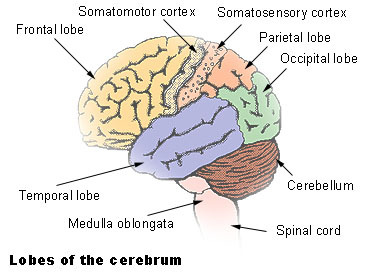 Cerebrum is the upper part(above cerebellum) and consists of many lobes. Cerebral palsy like most other loco motor disorders are caused due to cell damages in cerebrum. Muscle control happens at cerebrum which is the upper part of brain. Cerebrum is also responsible for other skills like social skills, hearing , speech etc. If there is some oxygen deprivation in bodies of babies in womb or just born babies or little kids , permanent damage to some cells in brain can happen. This is the most important cause of cerebral palsy. The child birth is a complicated process. Some times the children can suffer from temporary oxygen cut off during the birth time. This can cause permanent damage to some of the brain cells. About one tenth of cp is caused by this. The hard fact is that the cerebral palsy is not an uncommon disease. One child in three hundred and twenty three live birth suffer from one stage of cerebral palsy or other according to study made at autism and development disability monitoring ADDM network. 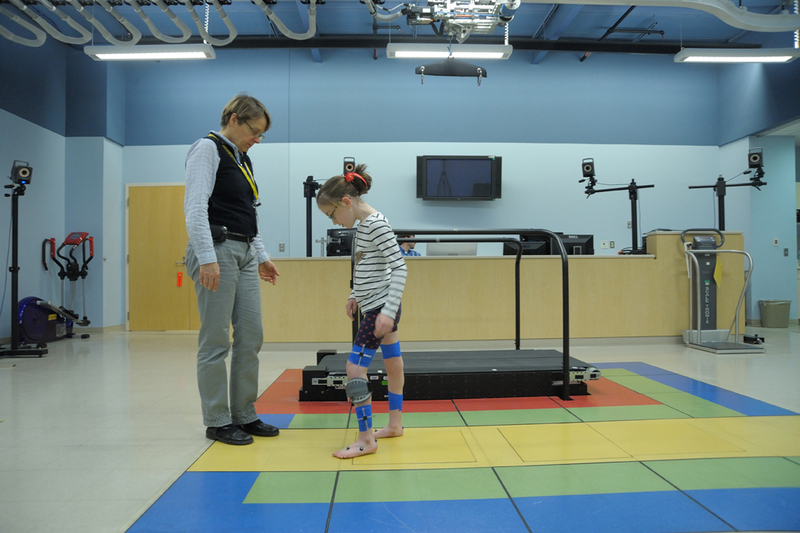 In most cases the children will be able to walk and do normal activities to a limit. But this large number of children (1 in 323) affected implies that we should know about treatment and prevention, rather than putting the child in a bed or cp chair or wheelchair for his life time. 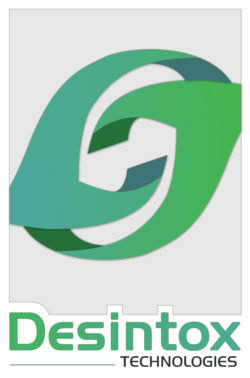 We will cover the treatment methods, solutions and prevention in the next article.